Earlier this week I faced two personal challenges that I didn’t feel I could share with anyone except my husband. I had been alternately worrying and praying over both of these issues, trying to learn to trust God for his control in the situations. Each of them had been ongoing for months and I was weary of facing them daily. One of them was a burden for someone else’s ministry. One of them was affecting our family in the areas of function and finance. I won’t bother you with the details of those situations, but God answered both of those prayers this week and I keep reminding myself to praise him for it! As much as those issues weighed me down, I have to be honest with you; I haven’t praised the Lord for changing the circumstances and providing in each of those scenarios like I should be! Acts 16 describes the story of missionaries, Paul and Silas, stripped, beaten and bound in prison. Paul and Silas have been placed with their feet in the stocks because the prison keeper has been charged to keep them safely. But in spite of all they have endured, their bodies wrecked and their hearts ravaged, at midnight, Paul and Silas decide it is high time for a praise and worship session. They pray and sing praises to God. Suddenly an earthquake shakes the foundation of the prison, opening all the doors and breaking all the prisoners’ bands! That’s what praising God does! Praising God breaks strongholds. I want to learn how to praise him anyway. Not only for what he does, but for who he is. For his promises. For his mercy and grace. For his presence in the midst of storms. The list of reasons to praise is endless! So this month’s Bible reading challenge focus? Praise Him Anyway! 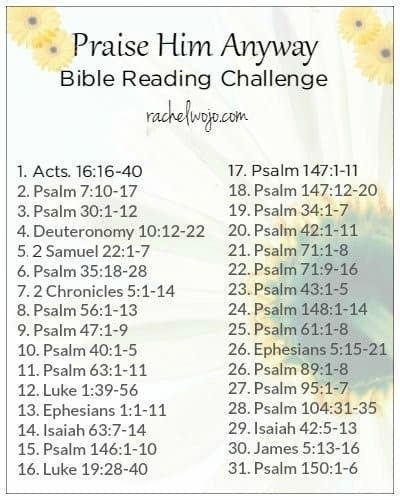 Welcome to the Praise Him Anyway Bible reading challenge! If you’ve never joined a Bible reading challenge here before, each day we follow the plan and read the passage. You can share what you are learning on social media or just keep it between you and God. My goal through the reading is to draw closer to Jesus, and I want that for you too! For this month, we will use the hashtags #praisehimanyway and #biblereading. Almost every day, I post on Instagram or Facebook about what I’m learning through the passages and sometimes I post the Bible journaling pages I work on throughout the study. I already know this month’s Bible reading plan is going to CHALLENGE me! But I need it. Thank you so much for encouraging me to dig into God’s Word each and every month as we continue to learn his word and apply it in our daily lives. Ya’ll ready? I didn’t give you much notice, but here we go! Who’s in? See you Monday for Day 1! Thank you! I am looking forward to another journey especially a reminder to thank Him always! This sounds like an amazing challenge – i am looking forward to it. Guess where I am up to in my ‘read the bible in a year plan’? This morning I read Acts 16! I have also felt called lately to really peer into the scriptures I am reading to see who God is, so this reading plan will fit in perfectly! Thanks for taking the time to put this study together for us to read along with you, much appreciated as always. Rachel may God just bless you abundantly,I was just checking my emails so itching that to find the bible challenge for next month and there it was on top of my emails lists!!! I am Super excited this ending month’s challenge was just too beautiful,I actual did find beauty in God’s word! It was just too exhilarating. I have been with your bible challenges for 4 consecutive months now. Keep advancing the Kingdom of the Father. You have 2, 8-26, which one is it supposed to be? The bible reading challenge has been helpful. Thank you and God bless you. 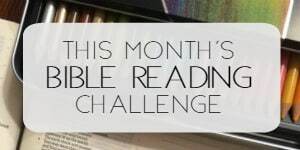 I can’t tell you how much it means to me that you chose this topic for this month’s Bible reading challenge. My husband is going through a difficult battle with a very aggressive cancer, and I’ve been struggling with praising God through this storm. This encouragement is exactly what I needed. I pray that Jesus heals him and gives u what u need to go thru this challenge. Command that cancer return back to hell. Command the Fire of God to burn up every sickness in his body. Where the Fire of God is, sickness has no choice but to leave. I’m praying for u, and I’ll be praising Jesus in advance for his healing. God bless u. Looking forward to the challenge for the month of August. He’s worthy of the praise no matter come what may! Looking forward to beginning this new challenge with you. This will be my first challenge with you, so hope to learn quite a lot. Great topic, will be very useful, I am sure. I was coming out of one of my surgeries And I was singing..like Paul and Silas. I cant have pain killers so it interesting. This reflection just lite me up. Some days its hard..but we have to know that PRAISE DEFEATS THE enemy AND GIVES OUR GOD GLORY. You are so.much fun dear. Thank you. 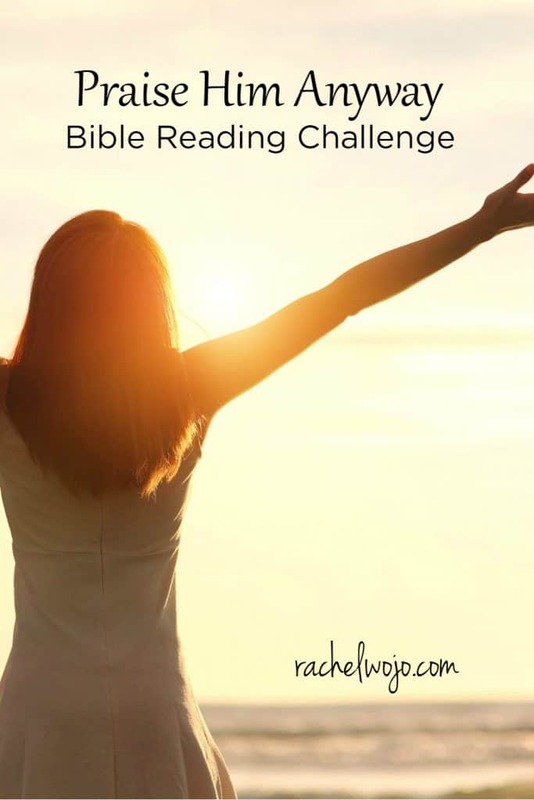 I am so excited to be participating in my first Bible reading challenge! I was confused, however, as to why 1 Samuel 22:1-7 was on the list. Was this correct, of could it possibly have been a typo and should read 2 Samuel 22:1-7, which speaks more of praising the Lord than the other? yes- you are correct. I’m sorry. I have made the correction and will email the change to readers tomorrow. Blessings to you! 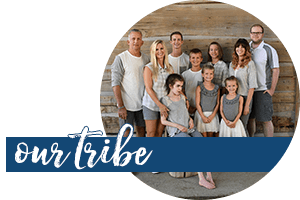 Hi Rachel, thank you so much for the opportunity, Me and my husband are joining the bible reading challenge this help us to grow more closer to God. And you are the instrument! thank you so much! Hi there! Thank you so much for working so hard on reaching out to others. You have definitely encouraged me to start this challenge! I’m coming in on day 3, but I will catch up quick. 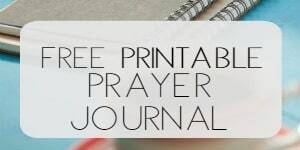 I love this challenge too, I often praise God through a quick silent prayer through my day, but this is much deeper, and I’m glad to find this at just the right time!